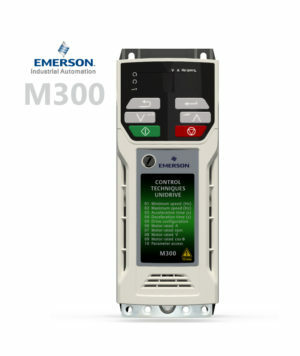 Unidrive M400 minimizes downtime with an intuitive LCD display for rapid set-up and clear diagnostic help. 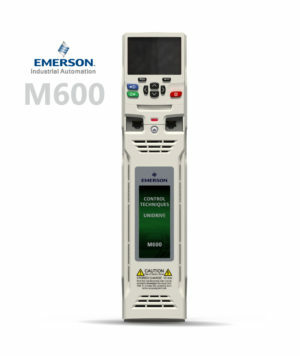 The integrated PLC can execute a substantial range of sequencing and logic programs. 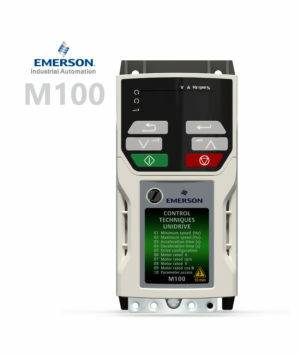 Coupled with an impressive I/O count complete with two STO inputs and an SI interface for a fieldbus option or extended I/O, the feature set ensures M400’s flexible integration with any system. 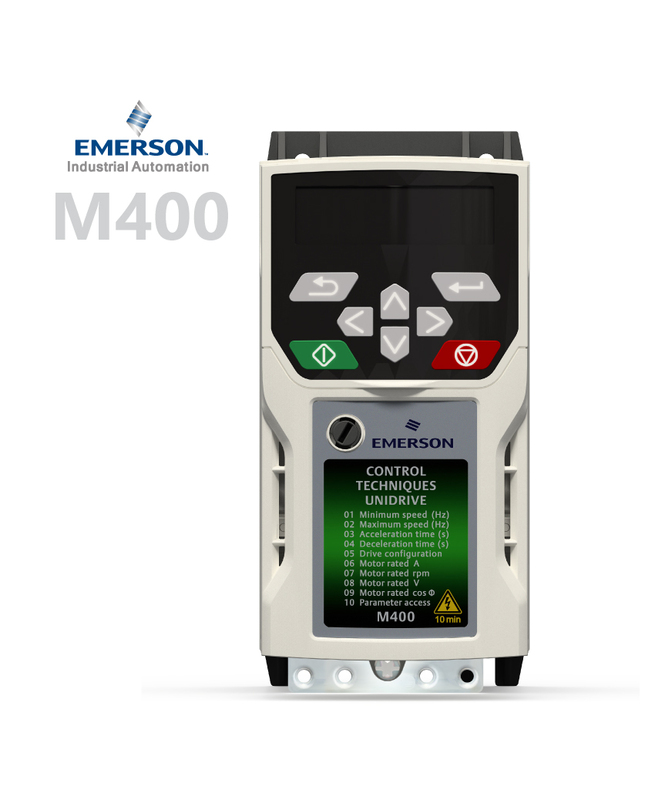 M400 provides an upgrade path for existing Commander SK users who use LogicStick.